Please don't hesitate send e-mail to info@solvinden.se for further instructions. At tarotonline.se you can get your reading without worrying about the cost at the phonelines. You will get the exact cost from the beginning and the reader is able to interpret the cards without feeling stressed. You have several different services to choose among and therefor you have the possibility to decide for yourself how much and what kind of information you want/need and/or what questions you want to be answered. The answers is not pre-programmed nor automated. The reader will give you a personal interpretation based on your questions and comments. 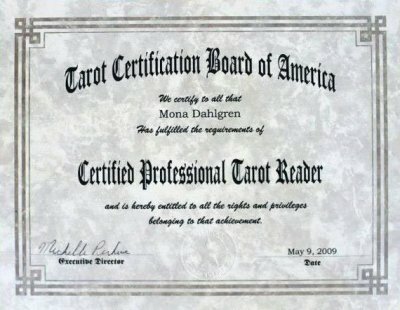 Please take a moment to read through the information to get more insights in how Tarot can answer your questions in the best way. And also to get information about questions we due to our code of ethics are not allowed to answer. Please contact Mona (info@solvinden.se) if you want to book a telephone call. To answer one question takes about five minutes or less. Price 1,47 € per minute. We can offer invoice in some cases. Contact Mona. Welcome to Tarot online English version!